Onella Rooms is situated in Sector 70, Noida. The property Onella Rooms offers spacious and beautiful rooms for the guests with all necessary modern amenities for a comfortable and enjoyable stay. The brightly lit rooms with beautiful wall paintings with a pleasant ambience give a pleasant and satisfied stay. The property has completely furnished rooms with all modern amenities like laundry service and guest kitchen for a relaxed stay of the visitors. They also have any time power supply for the guests and a special parking area inside the property. The surrounding of the property is safe and secured by monitoring the property by CCTV cameras. 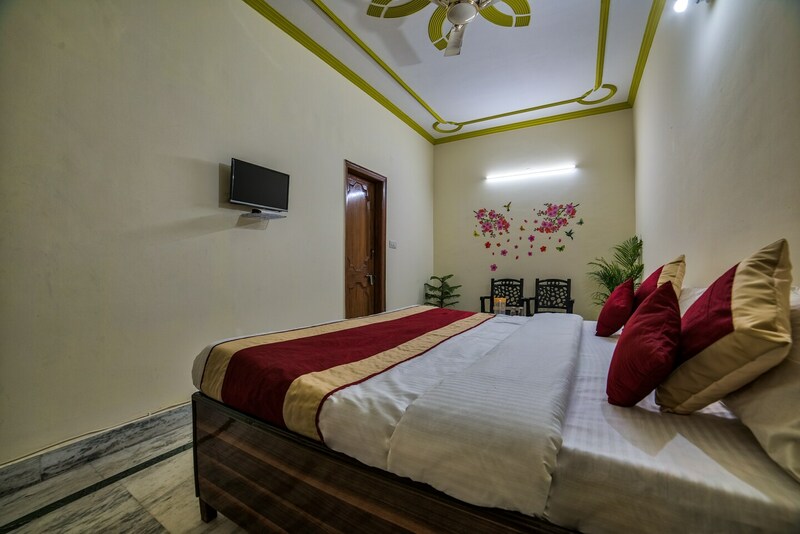 The guest staying in Onella rooms can head out to famous tourist attractions of Noida like Worlds of Wonder, Akshardham and Iskcon Ghaziabad.